How do I Know what Foods to Avoid with Diverticulitis? 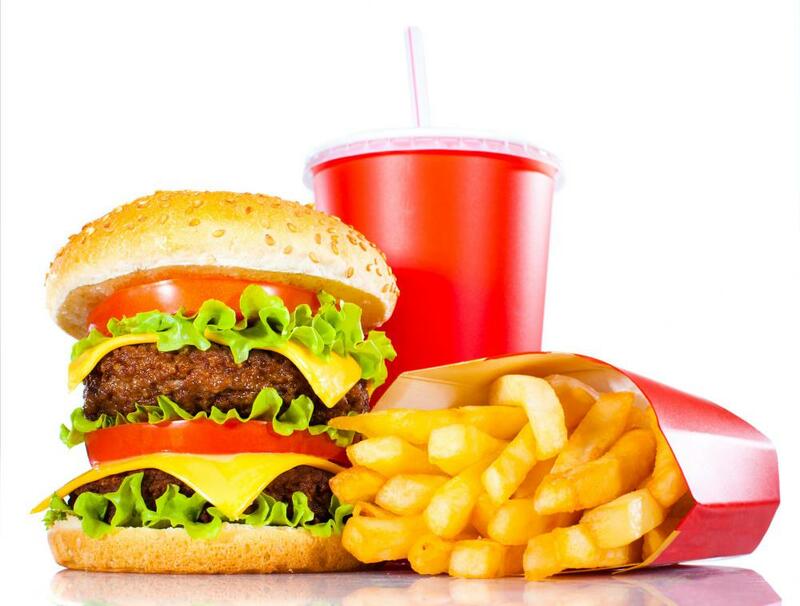 Fast food can trigger diverticulitis attacks. In order to prevent diverticulitis in the first place, eat plenty of vegetables and other fiber-rich foods. Though it cannot provide a cure, diet is one of the most important ways to manage the symptoms of diverticulitis. While there are not many specific foods to avoid with diverticulitis, eating low-fiber items such as junk food, refined flours, or other highly-processed products can be counterproductive to warding off attacks. These foods are not only lower in health benefits, but also take the place of the high-fiber foods that are most effective in fighting diverticulitis. There are several foods, including nuts, seeds, and popcorn that were once mistakenly thought to be the primary foods to avoid with diverticulitis. The common belief was that because these foods went through the digestive system whole, they were more likely to become caught in the diverticula pouches and cause infection. Though this may be true for some patients, it has since been proven that for the most part, they are not only the wrong foods to avoid with diverticulitis, but that they can be beneficial in fighting the condition because they are a good source of fiber. Foods with edible seeds inside, such as cucumbers, tomatoes and strawberries are also both generally safe and full of fiber. A patient in the midst of a diverticulitis attack should not eat solid foods. Most doctors suggest consuming a diet of clear liquids for at least two to three days after the attack begins. Then foods that are low in fiber should be added back gradually so that the digestive tract will not be overwhelmed. As items with little fiber are among the key foods to avoid with diverticulitis, it is important for the patient to eventually reintroduce several varieties of high-fiber foods in order to form the best defense against future attacks. Diverticulitis is a condition where abnormal pouches known as diverticulum found within the intestinal wall swell. 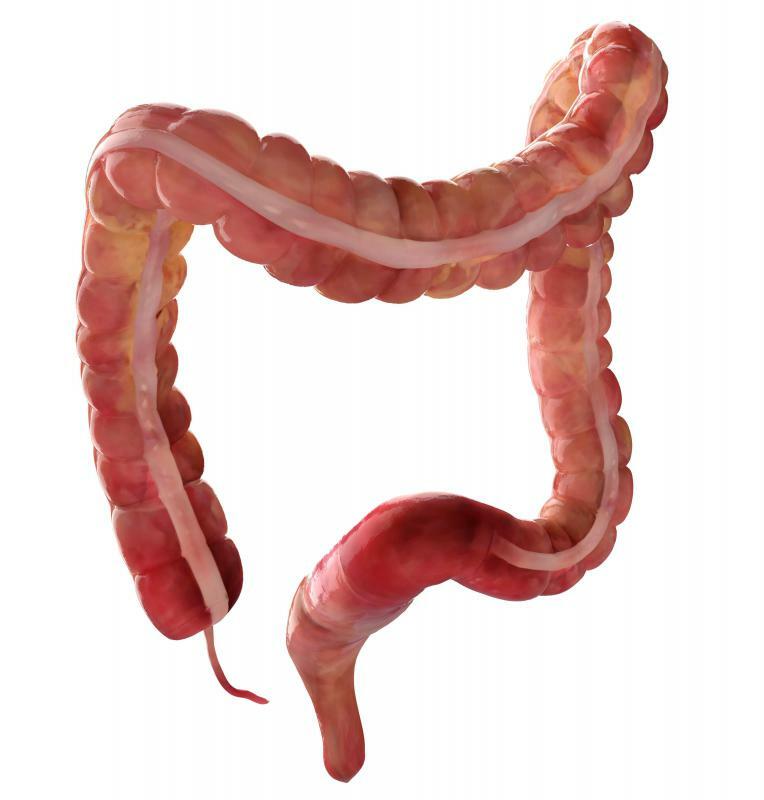 They most commonly develop in the colon or large intestine. The condition is most common among individuals over 40 who consume a low-fiber diet. Many medical professionals believe that the pouches are caused by excess pressure on the walls of the colon. The presence of the pouches, known as diverticulosis, is common, whereas diverticulitis is much rarer. 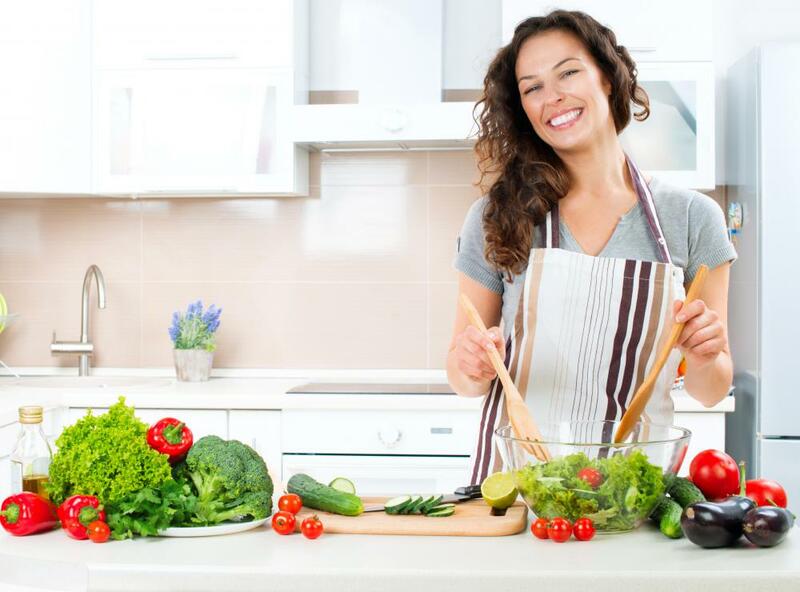 Most cases of diverticulitis can be treated with proper diet. More serious instances of the condition may need to be treated with antibiotics. 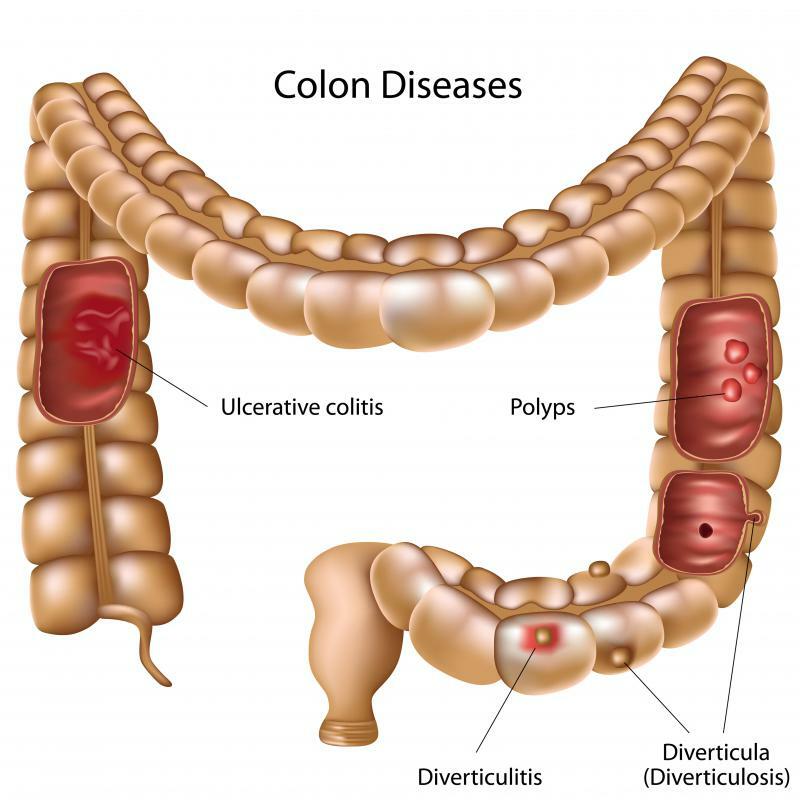 On rare occasions, surgery may be required to remove the part of the colon that has the condition, due to excessive diverticulitis attacks, colon perforations, abscesses, or fistula, a condition where the colon is not connected correctly to other parts of the body. What are the Different Foods to Avoid with Diverticulosis? What are the Treatments for Perforated Diverticulitis?